right now I am reading The electric war and bigger than business. The Electric War sounds interesting. I've watched several documentaries on Edison and Tesla. 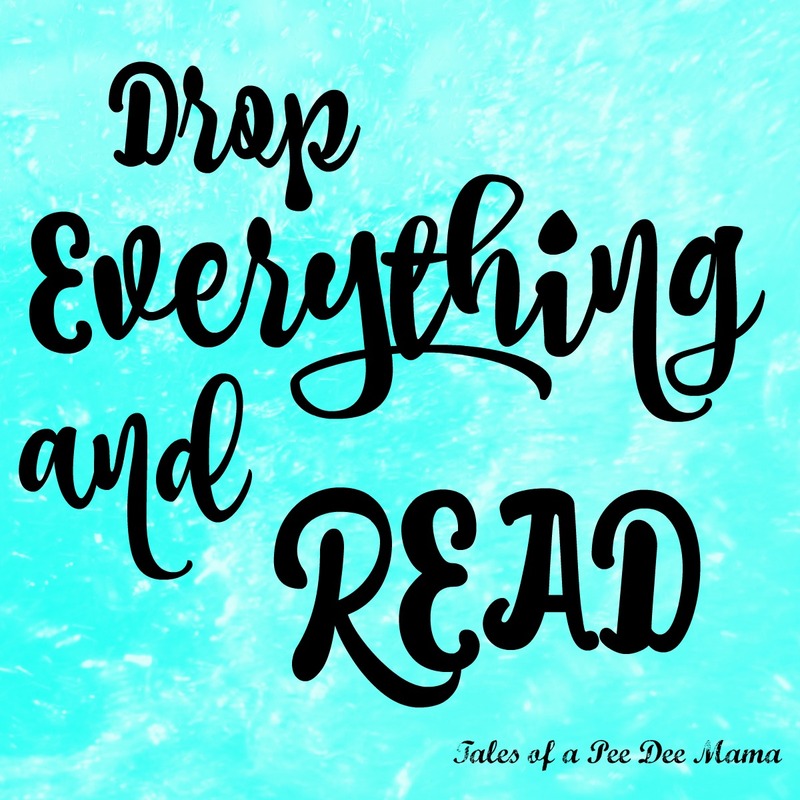 I have several books I am reading - Just started Refining Fire by Traci Peterson, Navigating Early by Clare Vanderpool, and Little Women. It's been a long time since I've read Little Women. I need to read it again. Thanks for stopping by Tales of a Pee Dee Mama.